Are you looking to advance your career or business? Struggling in your personal relationships? I have studied Life Coaching with Kain Ramsay Director of Strategic Life Coaching. I coach both male and female clients who suffer from depression anxiety stress relationship issues I help clients get their desired goals for living a better more fulfilled life; in mind body & spirit. 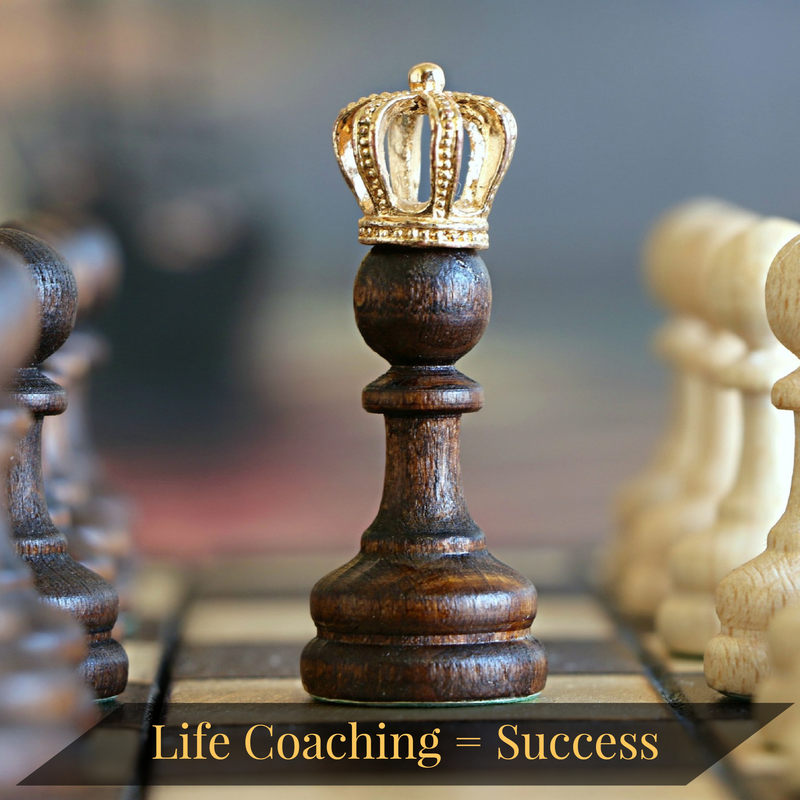 Life coaching sessions will provide you with an opportunity to explore your thoughts and feelings to assist your learning, understanding and personal growth. My role as your coach is to help you through this process without judgment. I may on occasions give you information or offer suggestions to assist us in this process. This process involves your commitment, honesty and a desire to change. On my part I pledge true helping intent and will offer commitment, honesty and respect throughout the coaching relationship alongside my broad range of life coaching skills. Our work together will remain private and confidential where anything discussed inside of our sessions will not be discussed outside of our sessions. There are however some exceptions to this! – not sure you need to say this. *Contact Gerry to schedule a consultation. He treats everyone uniquely, and he will carefully evaluate your concerns and goals to suggest a specially designed for program for you. I love traveling & observing different cultures and learning different perspectives for those with a deep passion for spirituality & great philosophers. I have been a professional singer and musician for over 20 years back in my home in Ireland playing and recording with Ireland’s top musicians. I have been a guest on Irish, English & Japanese TV Travel shows. On many occasions, I have been mistaken for the singer, George Micheal. Top corporate CEOs from around the globe have sought me out to coach, heal and to use my acupuncture. While I never plan on cooking, when I do – it’s all about the creative process of intuitive cooking. My absolute favorite foods are my wife’s; Italian and Persian cuisine cooking! On a rainy Sunday, I enjoy practicing on my violin or writing poems. 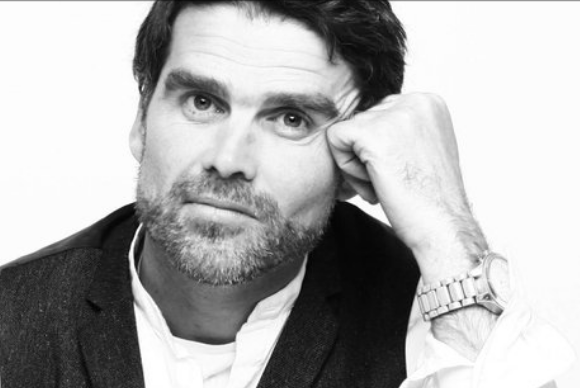 Read More About Gerry Phoenix on his AYRIAL Profile Page! Listen to Gerry Phoenix’s Inspirational Tips on AYRIAL Alexa Skill. 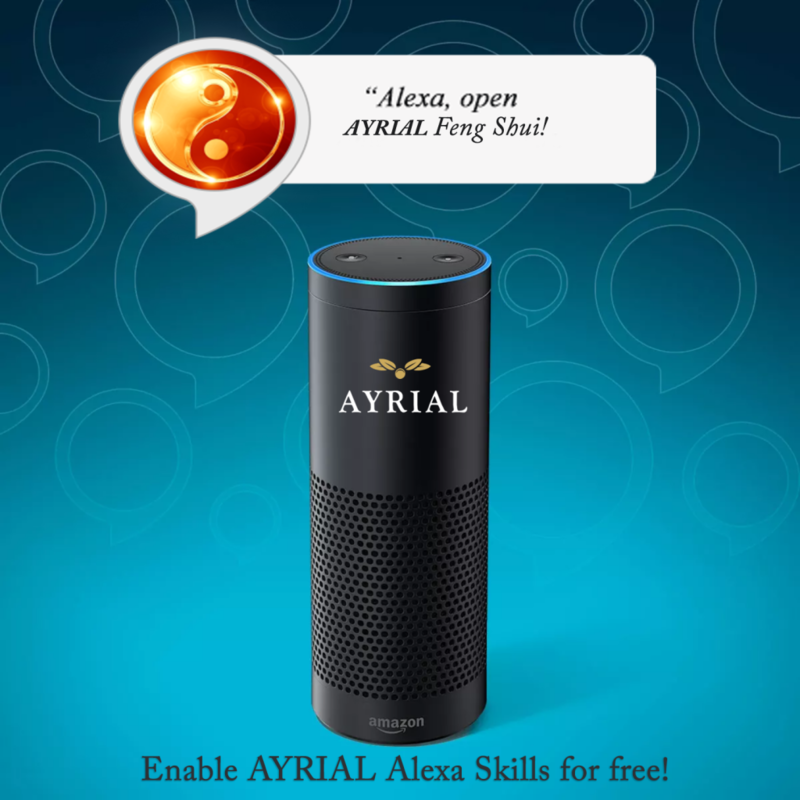 Listen to AYRIAL Feng Shui Tips Alexa Skill.